In this list of the last three of my best books from 2016 are an old favorite author and two stories that were outside my reading comfort zone. Ever since I read and adored Montana 1948, I’ve eagerly awaited each of Watson’s novels. This, his tenth, is set in 1963 Montana, and focuses on the Sidey family. Bill asks his estranged father, Calvin, to move in and watch his children while he takes his wife Marjorie to Missoula for surgery. 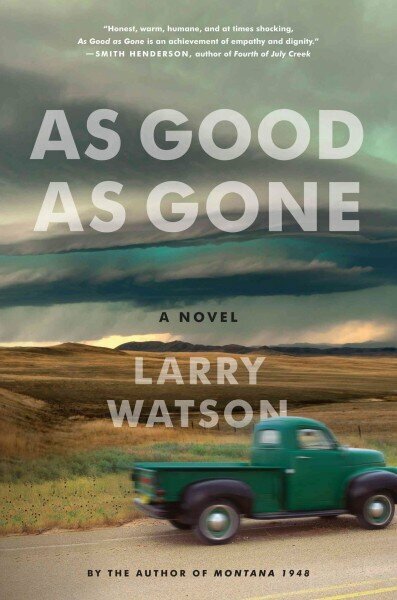 Watson layers in some good family secrets, both past and present, to create a truly effective domestic drama. I normally don’t read stories about children in jeopardy. 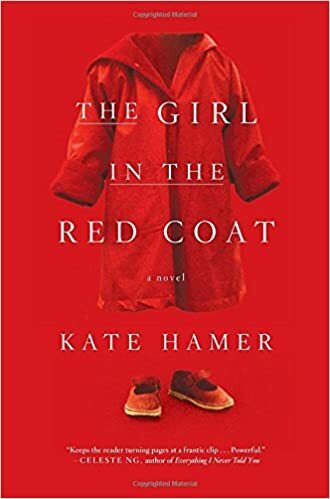 I’ve grown tired of seeing the word “Girl” in book titles. But this one came with a blurb from Celeste Ng, which was enough to persuade me to give it a try. Hamer deftly negotiates a story that is the stuff of every parent’s nightmare: during a public outing, a child goes missing. Finally, a contemporary crime story (not something I usually read) I wouldn’t have picked up if it hadn’t been for two things. First, other readers whose opinions I trust were raving. Next…. early last year it showed up in a book display with Angels of the Underground. Nicholas Petrie’s debut novel The Drifter introduces Peter Ash, a veteran of the wars in Iraq and Afghanistan, who looks into the death of a friend from the Marines. The next installment in the series, Burning Bright, is out this month, and I’m looking forward to reading it. So, that’s my 2016 reading roundup. Until this time next year, my posts will be less about novels I’ve read and more about history and writing. I hope everyone’s year is off to a good start.